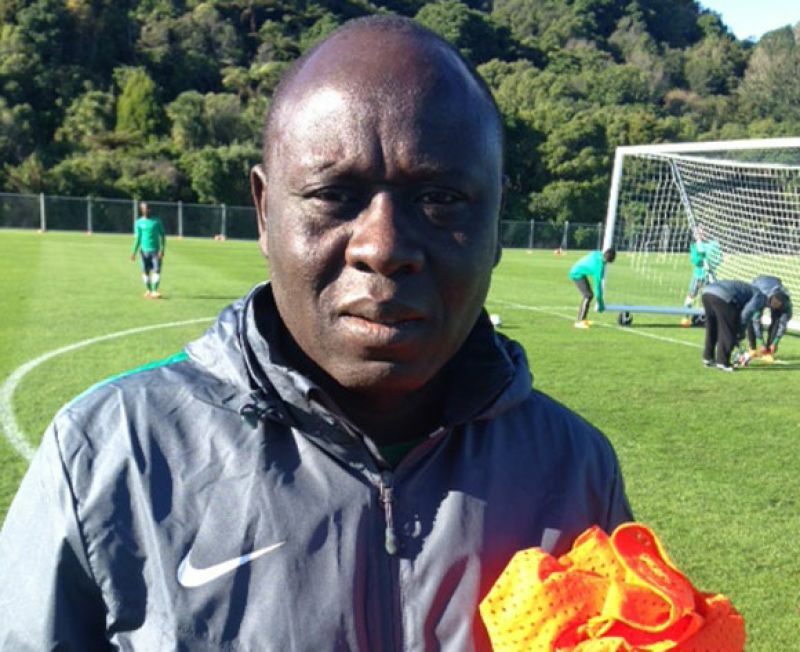 Nigeria’s cadet national team, Golden Eaglets coach, Manu Garba has set in motion plans to ensure he discovers capable full backs and central defenders for the squad before next year’s African U-17 Cup of Nations in Niger Republic. 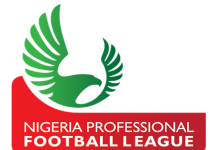 Footballive.ng learnt that Manu is already making plans for the commencement of camping at the start of next year, but, while ruling out the possibility of open screening for his team, the former Wikki Tourist handler admits he needs at least four new defenders in his squad. 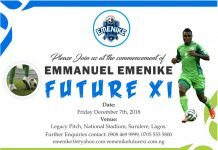 Manu, who won the UAE 2013 FIFA U-17 World Cup with the like of Kelechi Iheanacho, Isaac Success and Sunday Alampasu in his team, said he can make do with the attackers and midfielders already at his disposal. However, the dark-skinned coach, who also handled the Flying Eagles to New Zealand 2015 FIFA U-20 World Cup, but fell in the first round, did not rule out trying other talents in attack and midfield as well. 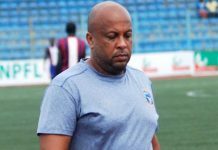 Manu, though, gave kudos to most of the lads that helped him pick the lone ticket to the 2019 African U-17 Cup of Nations from the WAFU B U17 Championship, with a view that many of them are good enough. 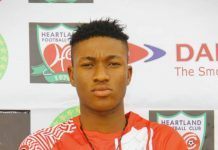 He admitted: “We will do with some exceptional talents in attack and in midfield but our focus is mainly on the defence.